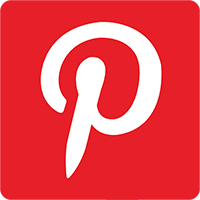 "Although expensive to order small numbers of personalised card decks the quality was very good." 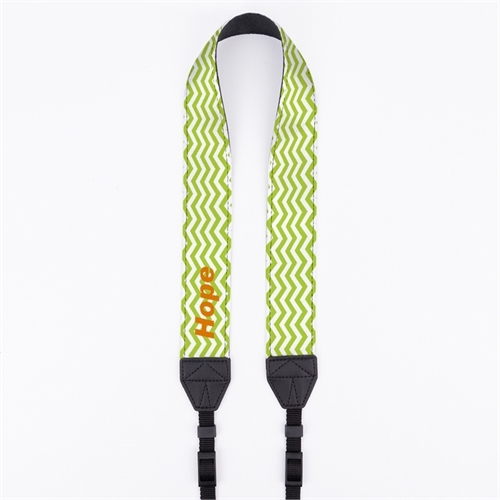 To hold your camera in place on your neck or on your body when your taking photos on the go or moving around, the Lime Green Chevron Personalized 1.5" Camera Strap is a great camera accessory to customize whether it's for personal use or for work. 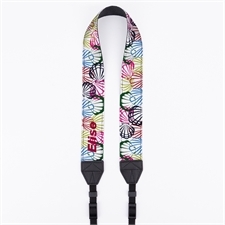 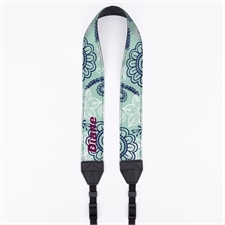 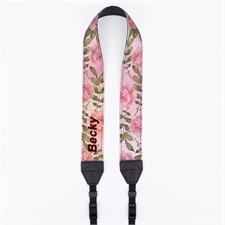 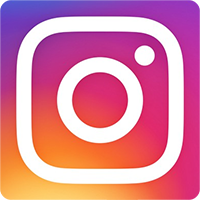 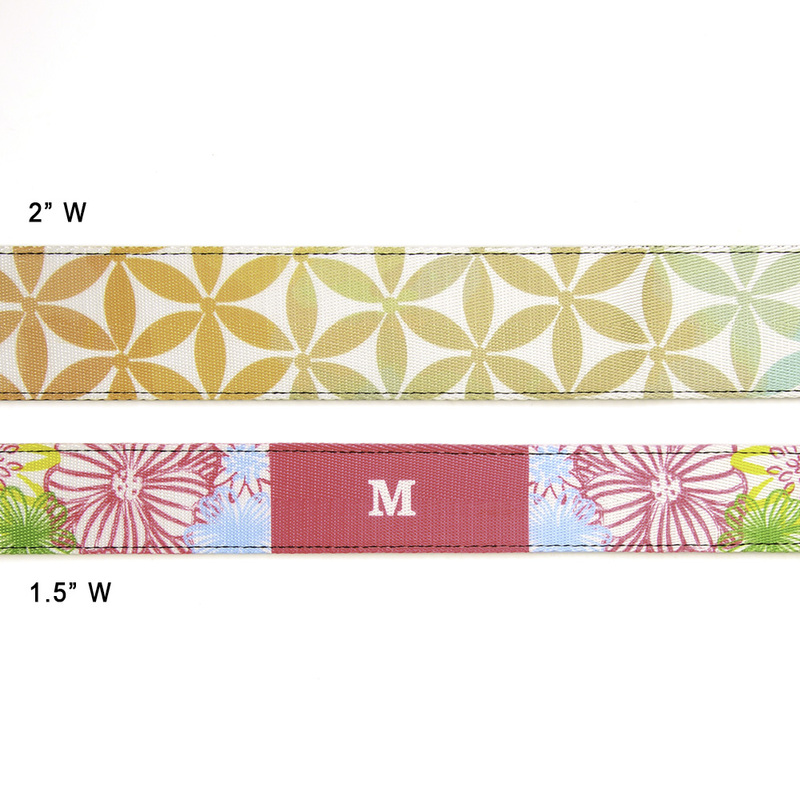 By personalized the custom camera shoulder strap with a name, initials or even a company name, you can advertise your brand and business, so even when you're working or taking photos on holiday, your brand can be advertised subtly. 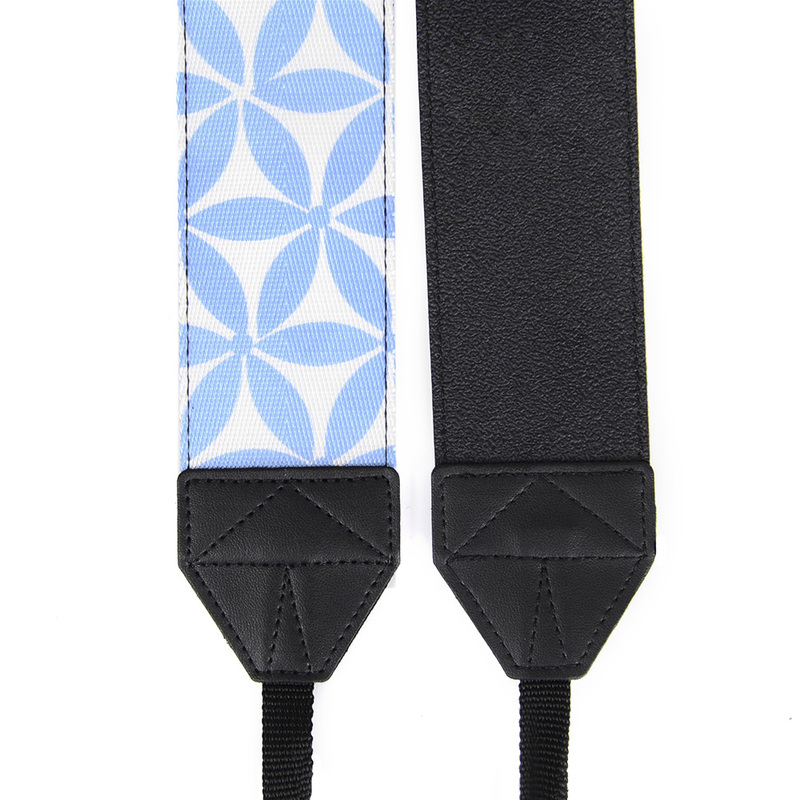 We use high quality materials to manufacture our personalized custom camera neck straps, the leather material we use creates a better grip when the custom camera strap is around your neck or shoulder to prevent your camera from jumping or swinging around, stopping it from getting damaged or broken. 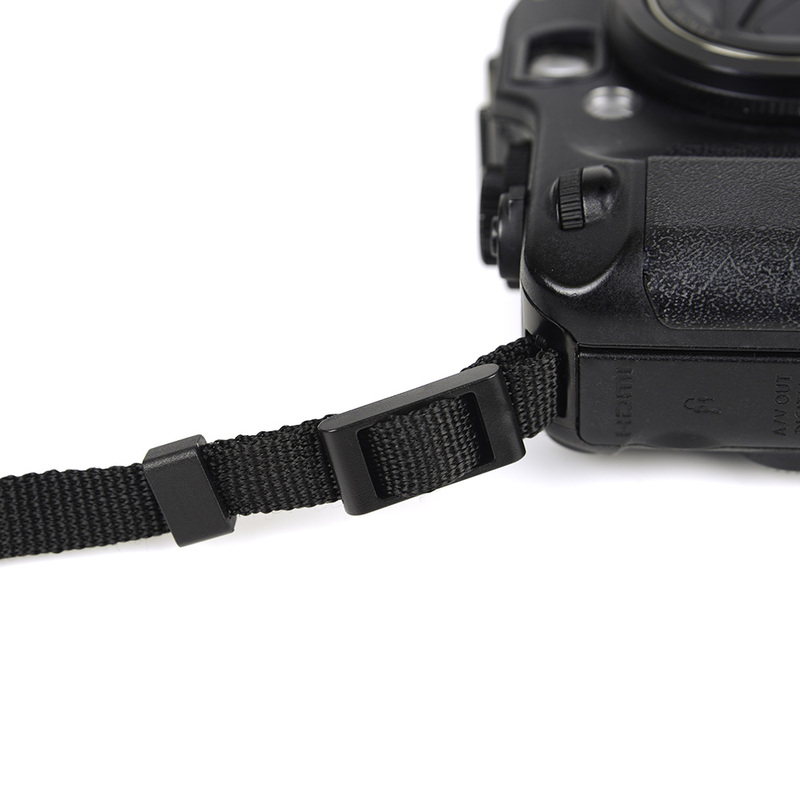 So not only is your camera safe and secure, you can take photos in style too!